It has just been announced that Daft Punk are making their return to the stage at the Grammy Awards on Sunday 12th February. 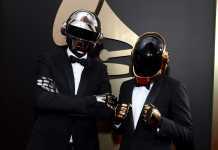 Daft Punk will perform at the 59th Annual Grammy Awards. 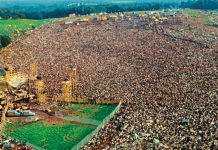 This is the first time the French electronic duo has performed since the 2014 Grammys, winning several of the awards including album of the year for Random Access Memories. We’ll see which they will play together with the Canadian pop singer The Weeknd, with whom they’ve previously collaborated on the tracks “Starboy” and “I Feel It Coming”. Watch a video of Daft Punk from their previous Grammy Awards live performance in 2014 below. 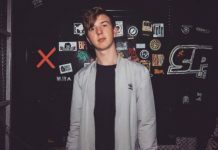 Don’t miss out on Whethan’s “Good Nights” tour!